Dubai, International Cricket Council announced the new ODI Ranking 2018. 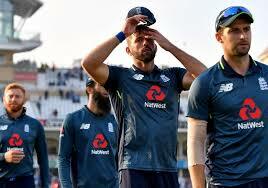 England team is Number 1 ODI team with 6918 point and India is at Number 2 in ODI with 6869 Points. 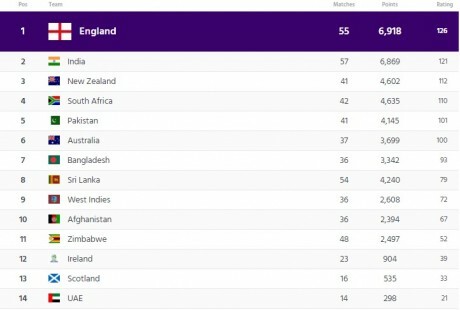 You Can See Top teams ODI Teams Below.